Madagascar, a country with its own original food recipes that could make one look at the island from another perspective. Rich, tasty and completely spicy are some of the descriptions that best tells of the food. In Madagascar, food is taken as seriously as any other culture and this in itself has led to the accumulation of different versions of food recipes over the years. The only problem that you will find with Madagascar foods is where to put them when you are already full. Here are 10 super delicious Madagascar foods from breakfast, lunch and dessert filling that will blow your mind. Sausage Stroganoff is one delicious food and a great way that residents of this beautiful country add protein to their food. 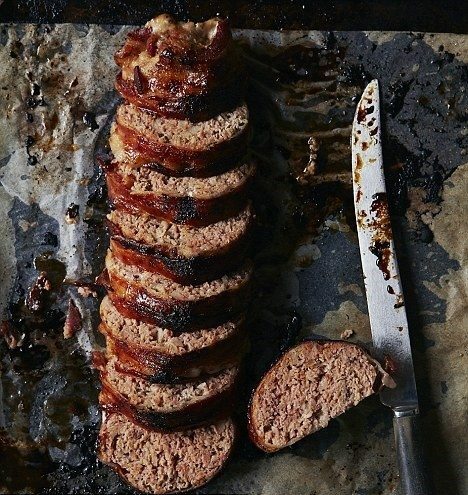 It is a blend of common spiced or naturally non-spiced sausage blended with bacon, some garlic and mushrooms cooked up in a mixture manner, the whole meal is aromatic. It is a great way to spice up the dining room and it adds colour to virtually anything that is used as the main course meal. It goes quite beautifully with a little green vegetable cooked on a low heat. Remember to use rice or pasta for the base. 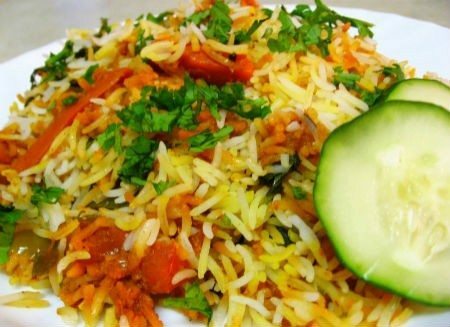 Delightful is the word that best describes vegetable Biryani. Though not originally from Madagascar, this dish has been adopted by Madagascans who have made it their own. This lovely dish is originally from India. It’s a dish that encompasses many imaginable spices mixed together with blends of long rice grain, potatoes, capsicum, tomatoes, peas, chillies, cumin seeds, cardamom, coriander, garlic, ginger and cinnamon to give off the perfect comfort food. It’s a good choice for the main course and it takes a lot of time to prepare but if you taste it, you will know that the time spent was worth it. It is best cooked on a dum rather than with a pressure cooker. Although with a very careful cook, it could turn out just as good. But if you are trying it for the first time, it is best not to use a pressure cooker. Chicken pies are great for picnics and barbeque. Madagascar chicken pies are simply enchanting and delicious in such a way that eating one of these beauties is simply not enough. A superb way of incorporating chicken recipe into bread and making a great pie that can be eaten anytime, anyplace and with any meal. Simple everyday household chicken resources will do justice to this wonderful product, however, Madagascans go a step further and ensure that it is rich and taken to a higher tasteful experience with spices, Garam, oregano and black pepper that adds the extra spice to a rather common food. Again, long grain rice is used in this main dish. No need of eating blunt boiled rice anymore. This food requires some prior preparation and soaking to ensure that all the flavours when cooked burst out with greatness. The use of spring onions, sweet corn, carrots, capsicum and soy taste makes the simple rice dish seem like a different food product altogether. Nothing is as thoughtful and enticing as these steak and onion fold over that can be created in such a short period of time. Everything negative and distasteful about a fold-over is thrown out when one gets a bite of this very portable breakfast. The use of onions in a baked dish and still manage to get a crunchy taste is superb and is simply artistic. It can be used as a snack and it is highly portable so for this reason, it makes one of the super delicious Madagascar foods. 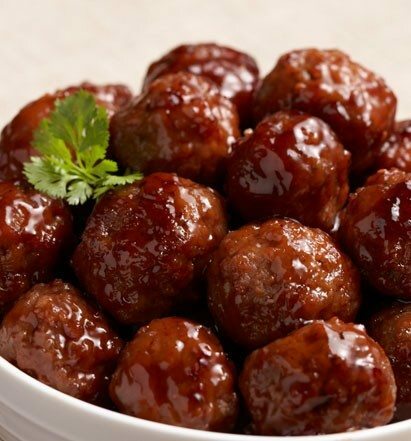 A great companion to any dish, the Madagascan meatball recipe is one that ensures that the accompanied item, being rice, pasta or bread does not disappoint. The combination of bread crumbs and minced meat are equal, no one overpowers the other. The touch of oregano and parsley makes its whole aroma stand out. What is more, when one follows the recipe to the last detail, expectations are met, it doesn’t break out and fall into bits and it tastes delightful. No list of a food regimen is ever complete without a pepper steak recipe in any country around the world. The good thing is that the Madagascan recipe puts into the top spots among the few actually savoury steak dishes that exist. Boiling the steak for this recipe is limited to fifteen minutes only and is incorporated with garlic and ginger from the very first initial stage. Use of corn flour paste is also recommended to give the whole soup a thick basis. When the soy sauce is splashed in, its whole aroma is beautifully released and the dish looks and tastes really good. A great way of accompanying pepper steak is with fries, rice, pasta and/or with mashed potatoes. Garlic rolls are an easy appetizer, they’re unbelievably flaky, buttery, fluffy and they just melt in your mouth. They are quite easy to make too, with the right ingredients and an observant eye, it comes together in less than 20 minutes. It is a kind of snack that is best made ahead of time and can be served cold or hot. When you think of the Madagascan meatloaf, the thought that always comes to mind is half-burned, half-cooked. Madagascan meatloaf is one delicious kind with a recipe that even inexperienced cooks cannot go wrong with. A perfect food to have small house gatherings ad dinner guests over. 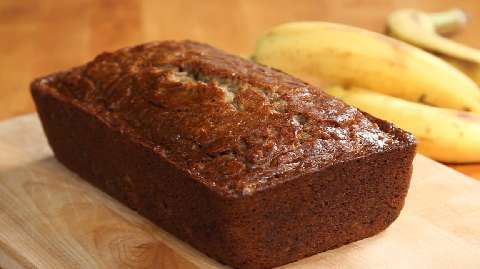 The use of yoghurt, ground cumin, ketchup and lemon makes it stand out from ordinary everyday meatloaf. This also ensures that the taste is delicious. However, in all this, even when left for too long or in its dried out state, it still gives off the homely inviting feeling. To create this yummy dessert, an everyday common fruit is used and so are the walnuts that make it crunchy, soft and tasty. This whole presentation has a strikingly great aroma that makes it seem like its calling out to everyone and anyone to come and have a bite of the wonderful super delicious Madagascan food.